Dr. Rade is an accomplished and respected general surgeon who has served the Buffalo area for more than thirty years. He is currently the Chairman of Surgery at Mercy Hospital of Buffalo, and his practice areas include general, laparoscopic and vascular surgery. In his capacity as chair, he not only performs surgery but also oversees all surgical staff and the surgical ICU. In addition to these responsibilities, Dr. Rade is an active member in many professional societies. He currently serves as the Chair of the Local Committee on Applicants for the American College of Surgeons and has previously been its WNY Chapter President. 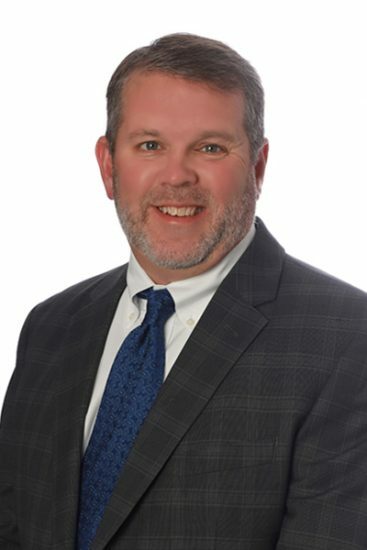 During his career, he has also held the role of president for the Buffalo Surgical Society, the Buffalo Vascular Society, and the Buffalo Trauma Society. Dr. Rade completed his general surgery residency at the State University of New York (SUNY) at Buffalo. He also completed a fellowship in traumatology at the Medical Center in Hannover, Germany. He earned his medical degree from SUNY Buffalo and his undergraduate degree from Williams College. Dr. Rasmusson has practiced with Surgical Associates of WNY for 25 years. 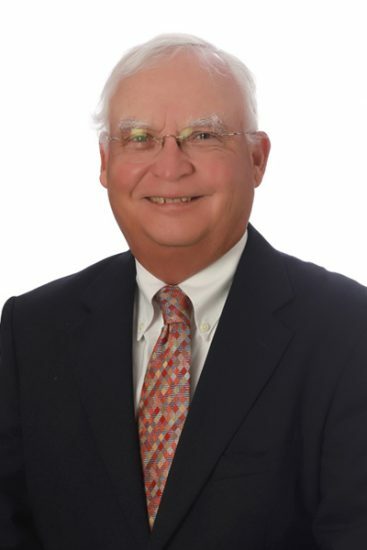 He specializes in general/vascular and laparoscopic surgery, complex hernia repair, and spinal exposure surgery in collaboration with area orthopedic and neurosurgeons. He is one of the most experienced spinal access surgeons in the country. A graduate of Oral Roberts University School of Medicine, Dr. Rasmusson completed his residency training at the State University of New York at Buffalo. He is board certified by the American Board of Surgery and a Fellow of the American College of Surgeons. He is also a volunteer pilot for Angel Flight Northeast and Wings of Flights of Hope. He sees patients in the West Seneca office. Dr. Bloomberg is a general and fellowship-trained advanced laparoscopic surgeon. 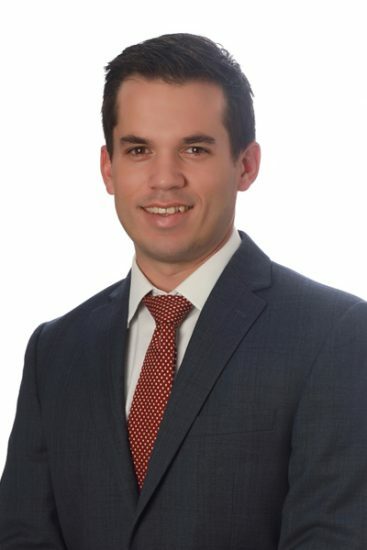 He specializes in minimally invasive surgical techniques for diseases of the gallbladder, appendix, intestines, spleen, adrenals, and all types of hernias. Dr. Bloomberg is also certified to use the da Vinci Surgical Robot, performing various robotic procedures including hernia repairs, bowel resections, and single-site “scarless” cholecystectomy (gallbladder removal). He serves as the Robotic Surgery Chairman at Kenmore Mercy Hospital. Additionally, he is one of the only physicians in Western New York to offer an in-office, virtually painless IRC procedure for the treatment of hemorrhoids. 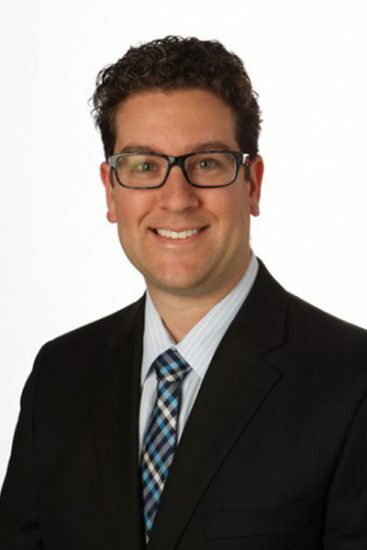 Dr. Bloomberg completed a fellowship in advanced laparoscopic surgery at Mount Sinai Medical Center in New York City after finishing a general surgery residency at University of Toronto Hospitals. He earned his medical degree at McGill University in Montreal, Canada. He is accepting new patients and provides consultations at the West Seneca and Kenmore offices. Dr. Johnson is a general and advanced laparoscopic surgeon and is certified to use the da Vinci Robotic Surgical System. He also uses the Single Incision Laparoscopic Surgery (SILSTM) technique. He uses laparoscopic, robotic and open techniques to treat diseases of the colon, small intestine, appendix, gallbladder, spleen, adrenals, and complex hernias. Dr. Johnson completed his general surgery residency at the University of Rochester Medical Center in Rochester, NY. Prior to that, he received his medical degree from the University of Pittsburgh School of Medicine and his undergraduate degree from Colgate University. He practices out of the West Seneca and Derby offices. 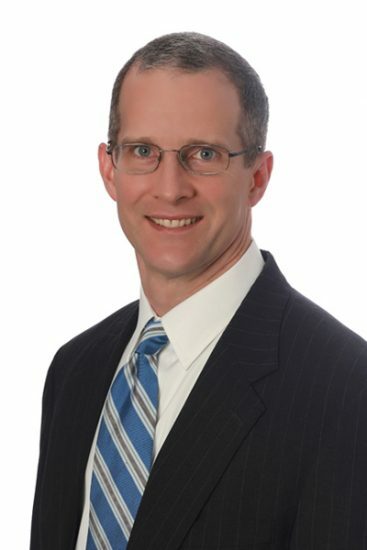 Dr. Armstrong is a board certified general surgeon with extensive experience in minimally invasive surgery and complex hernia repair with abdominal wall reconstruction and component separation. Patients who have large hernias with loss of domain or have had multiple abdominal surgeries or hernia repairs are often told their recurrent hernias can't be fixed. However, new techniques and mesh allow Dr. Armstrong to create stronger repairs than ever before. Dr. Armstrong brings this to the Buffalo area, having trained with some of the leaders in hernia repair at University Hospitals in Cleveland. Dr. Armstrong completed his general surgery residency at University Hospitals Case Medical Center in Cleveland. Prior to that, he received his medical degree from the Boonshoft School of Medicine at Wright State University in Dayton, Ohio, and his undergraduate degree from the University of Dayton. Dr. Armstrong sees patients in the West Seneca office. 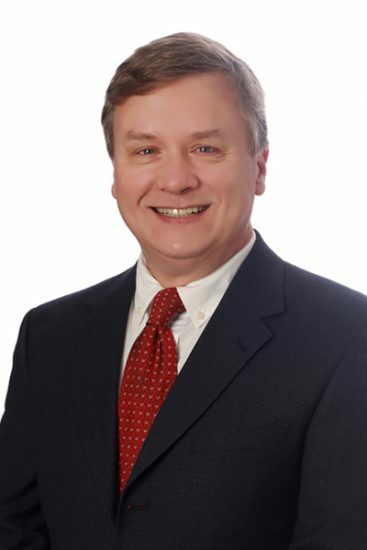 Dr. Knott is a general surgeon with fellowship training in minimally invasive, robotic, and bariatric surgery. With his experience as a general surgeon, he can treat diseases related to many intra-abdominal organs. His fellowship experience also provides patients with treatment solutions to issues such as acid reflux and weight loss surgery. 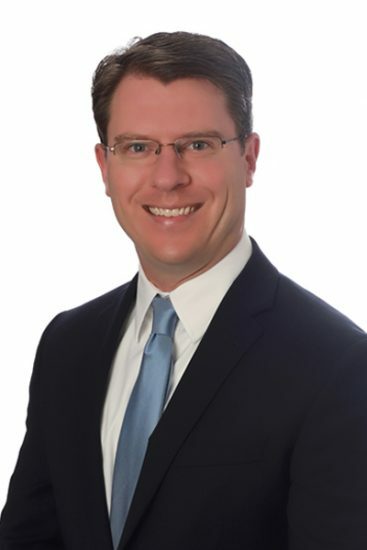 Dr. Knott did a fellowship in minimally invasive and bariatric surgery at Albany Medical Center following the completion of his general surgery residency at Henry Ford Hospital in Detroit. He holds a medical degree from the Jacobs School of Medicine and Biomedical Sciences at SUNY Buffalo and an undergraduate degree from Canisius College. He is currently board eligible with the American Board of Surgery. He is also a member of the Erie County Medical Society and the New York State Medical Society. 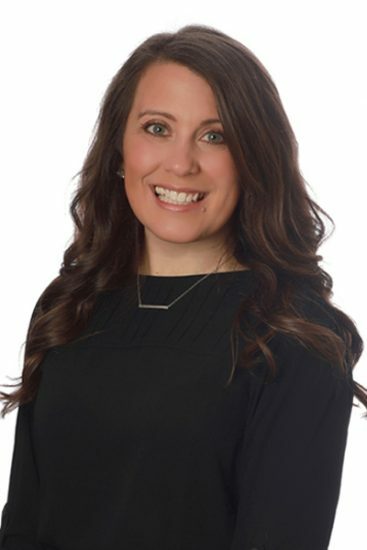 Dr. Knott sees patients in the West Seneca office. Ms. Chella is an Adult Nurse Practitioner (ANP) and Registered Nurse First Assistant (RNFA). Her education and experience allow her to assist during surgery and help manage in-patients at Mercy Hospital. With her conscientious approach to care and constant communication with the surgeons, our patients enjoy a continuity of care that aids in recovery. Ms. Chella holds a Master of Science as an Adult Nurse Practitioner from the State University of New York at Buffalo. She also received her Bachelor of Science in Nursing from UB and is a member of the Nurse Practitioner Association. Ms. Chella sees patients at Mercy Hospital. Ms. Kelley is a Physician Assistant (RPA-C). She works closely with our team of surgeons to coordinate and manage all aspects of patient care. Daily responsibilities include pre- and post-operative care, rounding, discharge plans, and first assisting in general surgery operations. By working in concert with Karee Chella, ANP-BC, RNFA, she provides continuity of care to our patients. Ms. Kelley holds a Master of Science in Physician Assistant Studies from Daemen College. 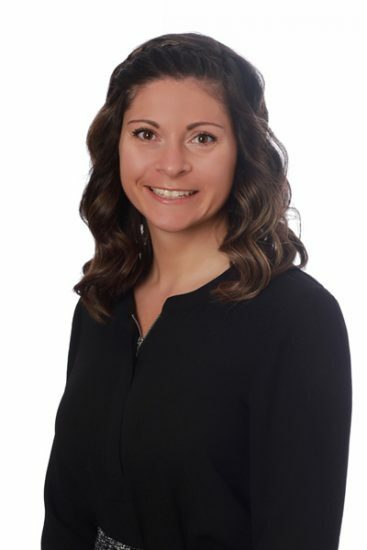 She also received her Bachelor of Arts in Biology from the State University of New York at Geneseo and is a member of the American Academy of Physician Assistants and the Western New York Physician Assistant Association. She is certified by the National Commission on Certification of Physician Assistants (NCPPA). Ms. Kelley sees patients at Mercy Hospital. 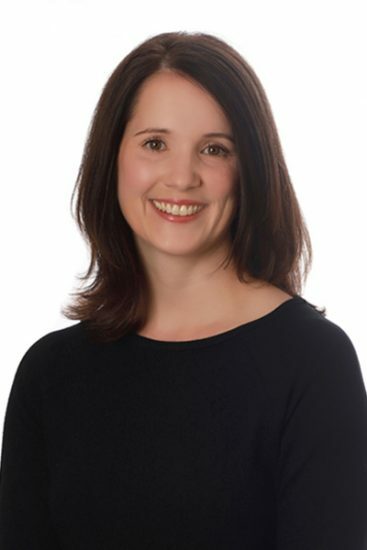 Ms. Moran is a Family Nurse Practitioner (FNP-BC, RNFA). She is part of our team of medical professionals, working closely with our surgeons to manage patient care. Daily responsibilities include pre- and post-operative care, rounding, discharge plans, and first assisting in general surgery operations. By working in concert with our other midlevel providers, she provides continuity of care to our patients. Ms. Moran holds a Master of Science in Nursing from D’Youville College. She also received her Bachelor of Science in Nursing from SUNY Buffalo. She is also a Registered Nurse First Assist from the University of Rochester. Ms. Moran sees patients at Mercy Hospital. Our general surgeons bring extensive experience in general surgery and advanced laparoscopic operations. In addition to this broad background, each of the surgeons offers a unique skill set, such as minimally invasive surgery, robotic surgery, or spine exposure surgery (in collaboration with local spine surgeons). All of our surgeons are board certified and Fellows of the American College of Surgeons. Surgical Associates of WNY is also a teaching affiliate of SUNY at Buffalo School of Medicine, which keeps us involved in the latest research and the education of the next generation of physicians. Your surgical care is provided by a team that includes your surgeon as well as nurse practitioners and a physician assistant. Having these three healthcare providers allows us to provide continuity of care so coverage runs smoothly while you recover. Ms. Chella, Ms. Kelley, and Ms. Moran maintain a constant presence at Mercy Hospital. They take health histories, provide pre- and post-operative care, round daily, and assist during surgery.